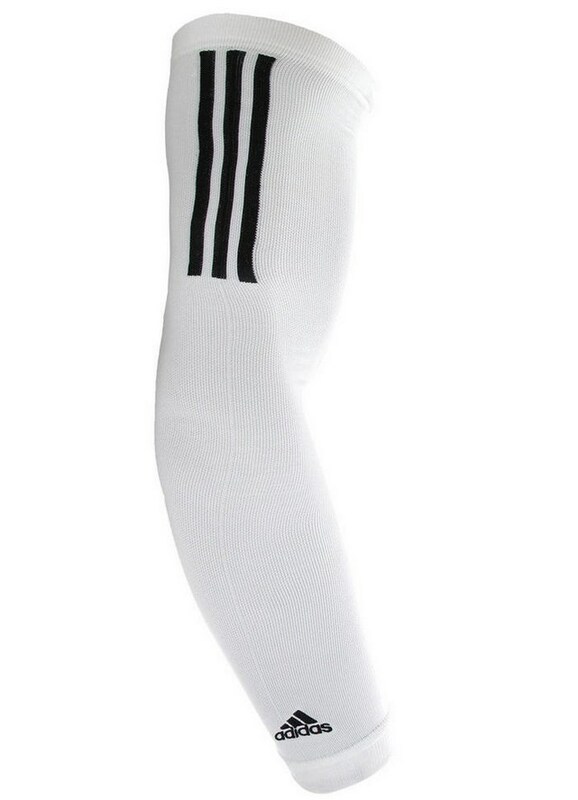 Moose wears adidas’ compression sleeve. 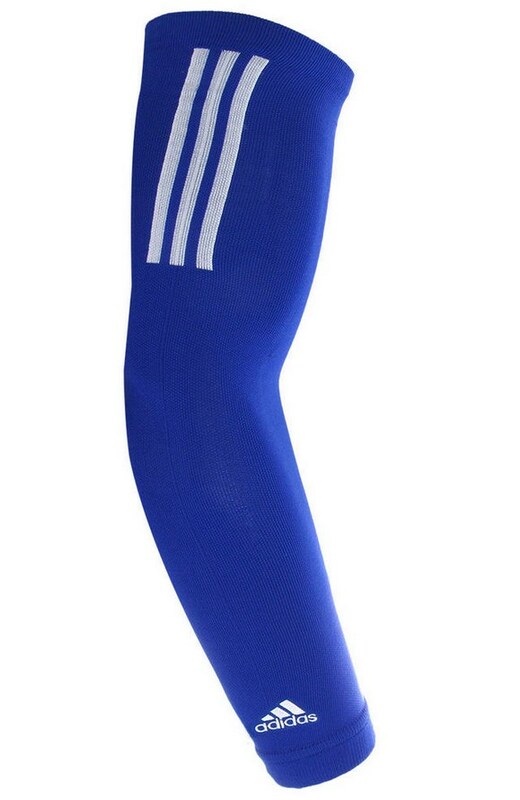 He wears it in both white and blue. You can get both colorways at the link. 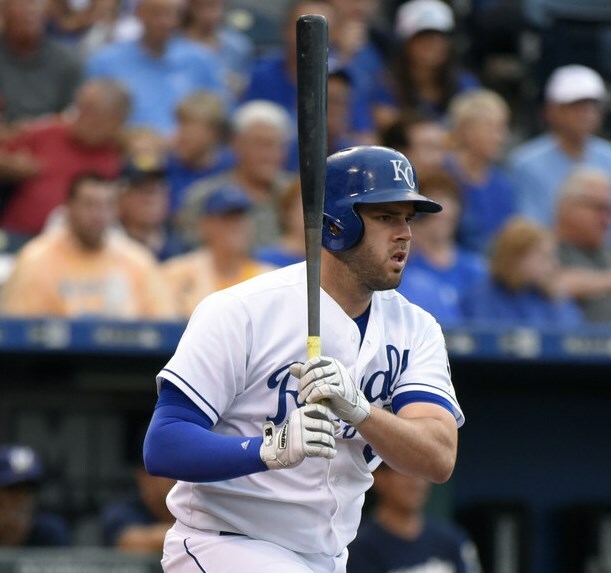 Categories: Mike Moustakas, Gear, Kansas City Royals, Sleeve, Third Base.